Welcome to another great year at St. Thomas More School! One of the easiest ways you can make a difference is to sign up for the Box Tops website at http://www.boxtops4education.com/. It's easy, free and you'll learn about new ways to help our school earn extra cash it needs. Clip Box Tops from hundreds of participating products. 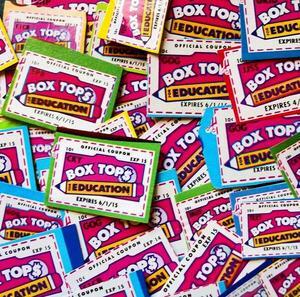 Box Tops are worth $0.10 each when our school redeems them from Box Tops for Education. 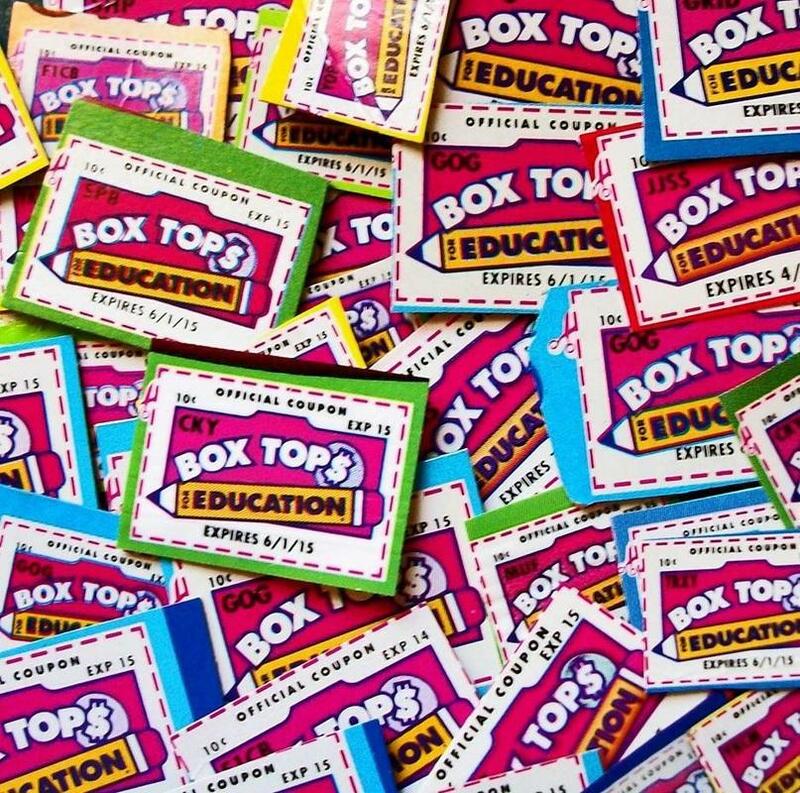 Clipped Box Tops may be turned in to the STM school office. If you have any questions, please contact our Box Tops Coordinator Mrs. Denise Vasquez at 626/890-6205. Thanks STM for all your support!